Dr Sureyya Seneldir is an international expert on rhinoplasty. He is a regular speaker at international conferences, a passionate advocate of using the latest technology to facilitate surgery. He has also built up a vast multimedia of multimedia material relating to rhinoplasty. In 2012 Sureyya had an inspiration. 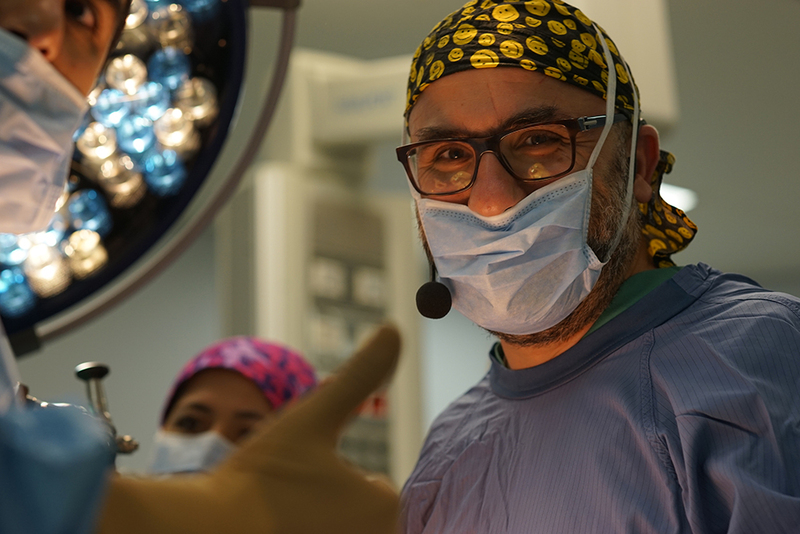 After twenty years of practising rhinoplasty and successfully performing thousands of operations he decided to create an institution that would allow him to pass his expertise, knowledge and skill on to a new generation of surgeons. Setting up the Rhinoplasty School was the fulfilment of that dream. The core course is an intensive introduction to the principal approaches to rhinoplasty, as well as more advanced revision surgical techniques. Live surgery demonstrations are blended with a series of related presentations and discussions. Throughout the course participants engage in a dynamic dialogue with each other and their tutors. It’s a three-day interactive adventure, in which participants are encouraged to question, think and be creative.